*Discount offer is off MSRP plus accessories. Includes $1,000 Loyalty Bonus. Other discounts may apply. Plus title, taxes, registration, license fees, insurance, maintenance, dealer fees and additional equipment. See Dealer for details. *In-stock vehicles only. Discount offer is off MSRP plus accessories. Includes $1,250 Loyalty Bonus. Other discounts may apply. Plus title, taxes, registration, license fees, insurance, maintenance, dealer fees and additional equipment. See Dealer for details. *Rates are subject to credit approval. Not all clients will qualify. Must finance through BMW FS. See Dealer for details. Up to $10,000 Off MSRP! *Vehicles are previous service loaner vehicles. Savings is discount from original MSRP including incentives and loyalty or conquest cash. Discount varies by model. Tax, title and dealer fees are additional. See Dealer for details. Discount offer is off MSRP plus accessories. Excludes Cooper models. Plus title, taxes, registration, license fees, insurance, maintenance, and dealer fees. See Dealer for details. *OAC. 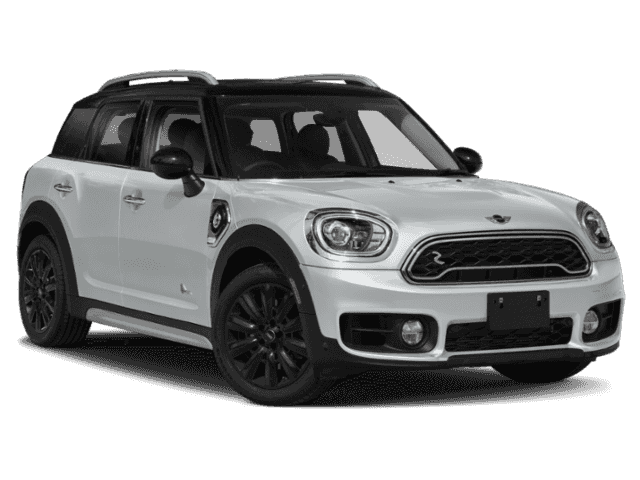 $4000 Lease Cash is only availble on a lease of 2019 Countryman SE Hybrid through MINI FS. See Dealer for details. *Plus options, destination, title, taxes, registration, license fees, insurance, maintenance, dealer fees and additional equipment. on New Macan Vehicles in Stock! *Discount off of MSRP, plus any accessories. Plus title, taxes, registration, license fees, insurance, maintenance, dealer fees and additional equipment. Local's must have a residence within Porsche of Reno's trade area. See Dealer for details. All in-stock 2018 Volvo Vehicles! *Discount off of MSRP, plus any accessories. Good on New in-stock vehicles only. Price excludes title, taxes, registration, license fees, insurance, additional equipment and dealer fees. See Dealer for details.